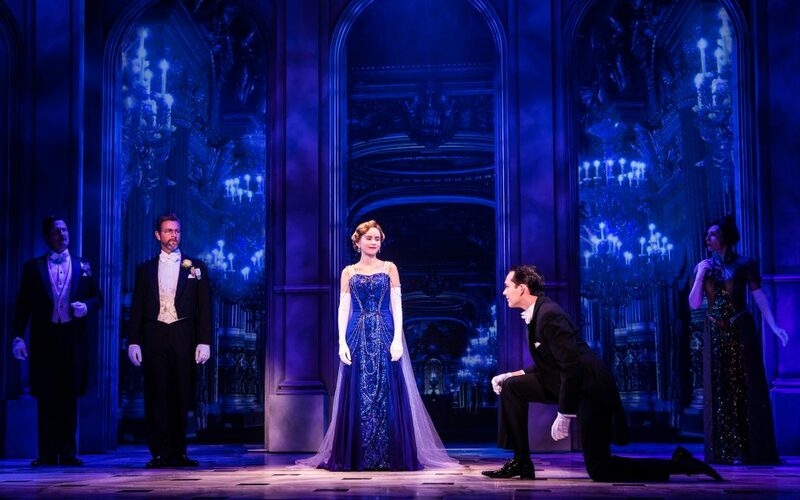 Be one of the first to see Anastasia at Music Hall at Dallas Fair Park on February 20th! Inspired by the beloved films, the romantic and adventure-filled new musical ANASTASIA is on a journey to Dallas at last! This dazzling show will transport you from the twilight of the Russian Empire to the euphoria of Paris in the 1920s, as a brave young woman sets out to discover the mystery of her past. Pursued by a ruthless Soviet officer determined to silence her, Anya enlists the aid of a dashing conman and a lovable ex-aristocrat. Together, they embark on an epic adventure to help her find home, love, and family. The Contest begins at 12:01 AM Pacific Time (“PT”) on Monday, January 28, 2019, and ends at 11:59 PM PT on Monday, January 18, 2019 (“Entry Period”)—Any entries received after the Entry Period will not be eligible for judging.